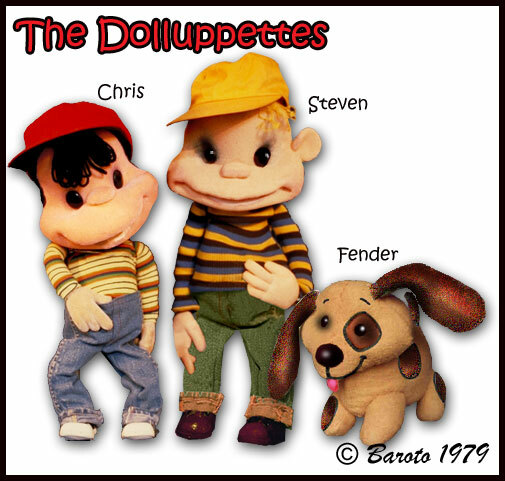 Approximately 15 to 27 inches tall, these Classic Hand and Rod Puppets are constructed using Polyurethane sheet foam. Each head is fitted with a custom designed mouthpiece for maximum comfort. The surface treatment of the skin varies according to the design and budget requirements of each production. Some of these techniques are: Laminating with Fleece, Fur or Flocking*, Painting, Dying and Airbrush.